Felipe Bombonato is an actor, singer, and dad joke teller who was born in São Paulo, Brazil and raised on a farm in Florida! He received his BFA in Musical Theatre from the University of Florida (Go Gators!) and has been traveling the world performing ever since. He's currently on the North American Tour of Les Misérables. Click here to view Felipe's full resume. 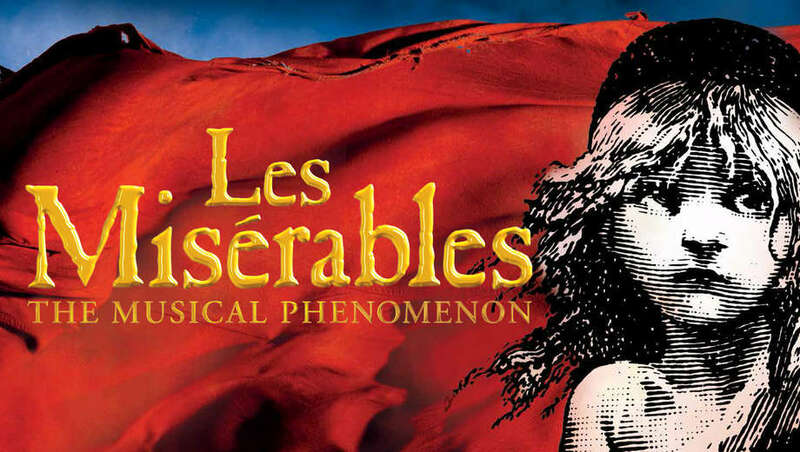 Don't miss your chance to see Felipe in Les Misérables! Click here to get in touch with Felipe.